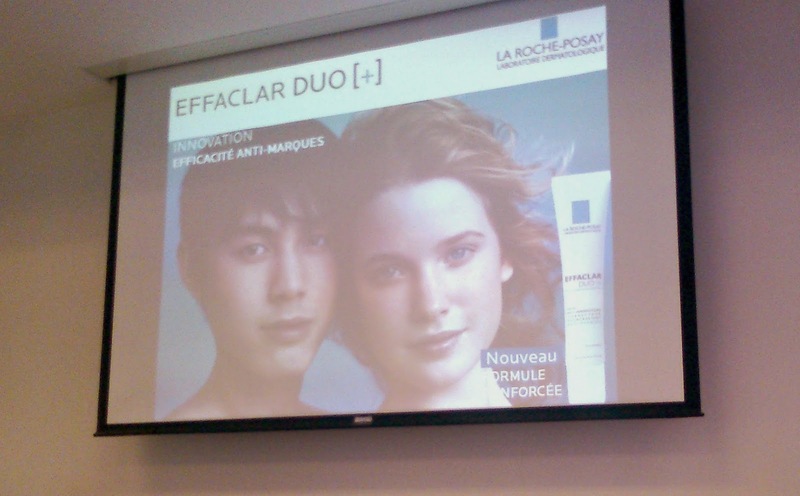 One product that has gotten a fair amount of recognition when it comes to spot treatment is La Roche-Posay's Effaclar Duo. I have never gotten around to trying it, but the fact that the brand came out with a new formula in the Effaclar Duo [+]* certainly got me interested all over again. I was lucky enough to attend the launch of this new product, where I learned all about how it is formulated and how it targets problem areas. With a new active ingredient known as Procerad, this new and improved treatment is designed to treat active breakouts but also redness due to hyperpigmentation from scarring that those pesky acne spots often leave behind. 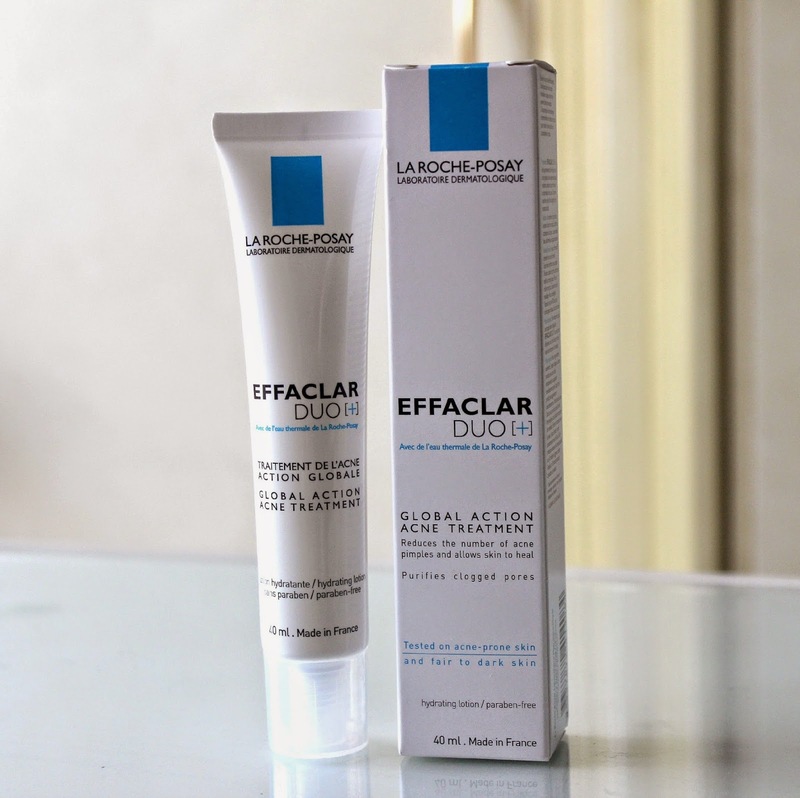 Along with this product, I have also been using the Effaclar Purifying Foaming Gel*, so I will be sharing how these two products have been working on my skin. 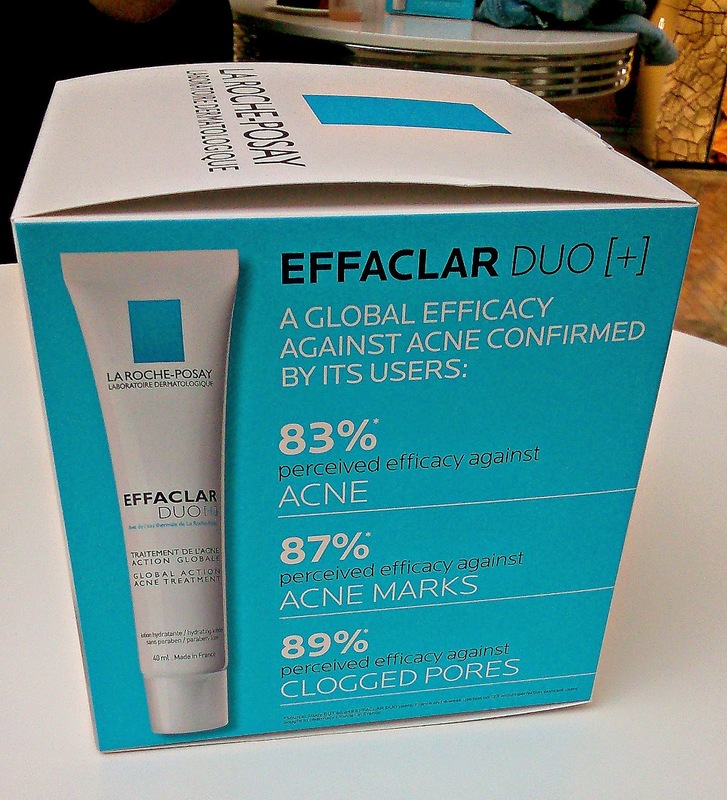 While many spot treatments leave my skin feeling dry and irritated, the new Effaclar Duo [+] (C$25, 40 ml) leaves my skin looking surprisingly smooth and hydrated. 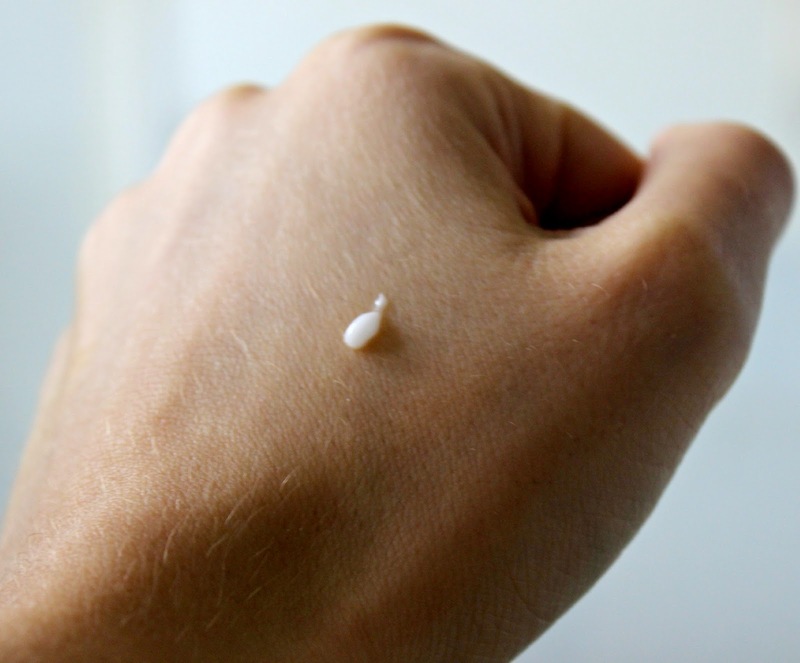 Containing 0.5% salicylic acid , I was a little skeptical as to whether I would notice a difference since I have never really had long term positive results from products containing this active ingredient. However, after only one month of use, I am definitely noticing a substantial improvement in my skin. 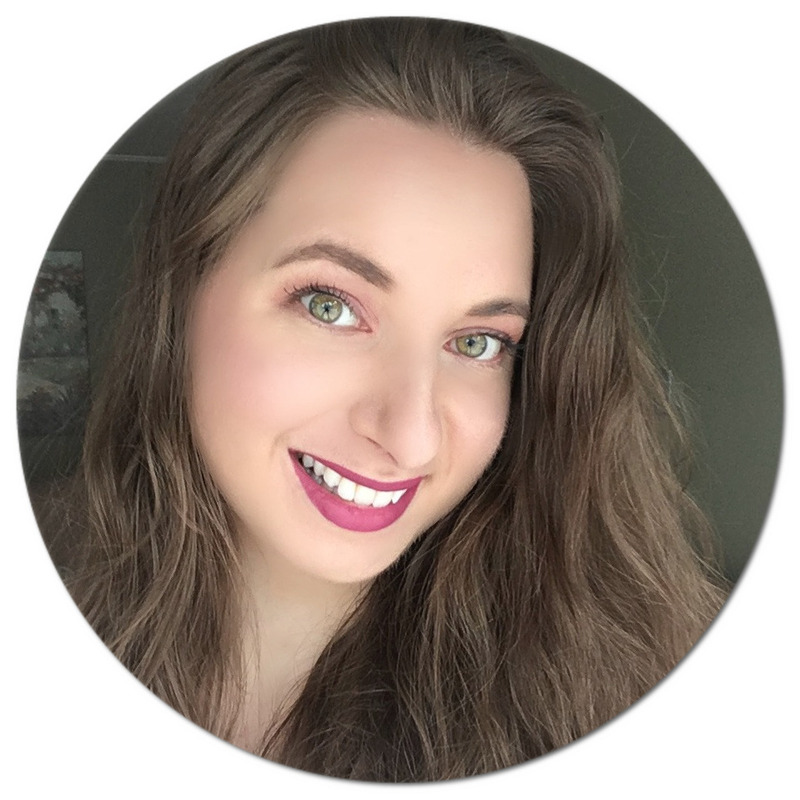 I have been having less breakouts in the last few months (which I believe is greatly due to me transitioning to a raw vegan diet), but I am still left with unwelcome scarring, and that is where I believe Effaclar Duo [+] has been helping my skin heal. With a creamy-gel texture that feels ultra smooth, this product is a great makeup base since it does not dry the skin and it also has a mattifying effect which is great for someone like me who deals with somewhat oily skin. Containing no alcohol, colorants, parabens or oil, this treatment was specifically designed for sensitive, acne-prone skin and can be used both morning and night. It claims to be effective on teenage and young adult acne since it is said to provide the skin with a protective barrier while healing. My skin is progressively getting better, and I am looking forward to see what it will look like as I progress on my journey to clearer skin. 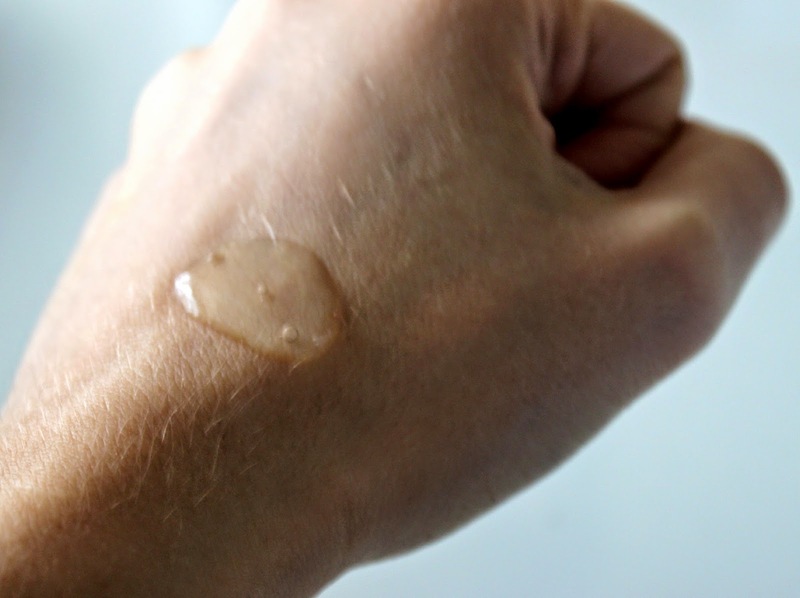 Along with this spot treatment, I have also been using the Effaclar Purifying Foaming Gel morning and evening to get rid of any leftover impurities. With antibacterial properties, this gel is designed to remove excess sebum and restore the skin's pH following a day of exposure to chemicals and environmental toxins and even buildup from a night's rest. A very small amount is all that is needed since it turns into a nice lather. It is free of soap, colorant, alcohol and parabens and is thus non-irritating. This product was actually recommended to my sister by her dermatologist a couple of years ago along with the Effaclar Mat Moisturizer (which I also plan on trying) and she still swears by both to this day. She truly believes this duo is what helped heal her severe acne considering no other product(s) had previously worked so well on her skin. Overall, these two products are definitely worth trying is you suffer from similar skin issues. So far, the results are positive and I am looking forward to the coming months to see if my acne fades away. I also filmed a video of me getting ready for the launch and would love for you to give it a like and subscribe if you enjoyed and would like to see more! A great event and great products - doesn't get much better than this! 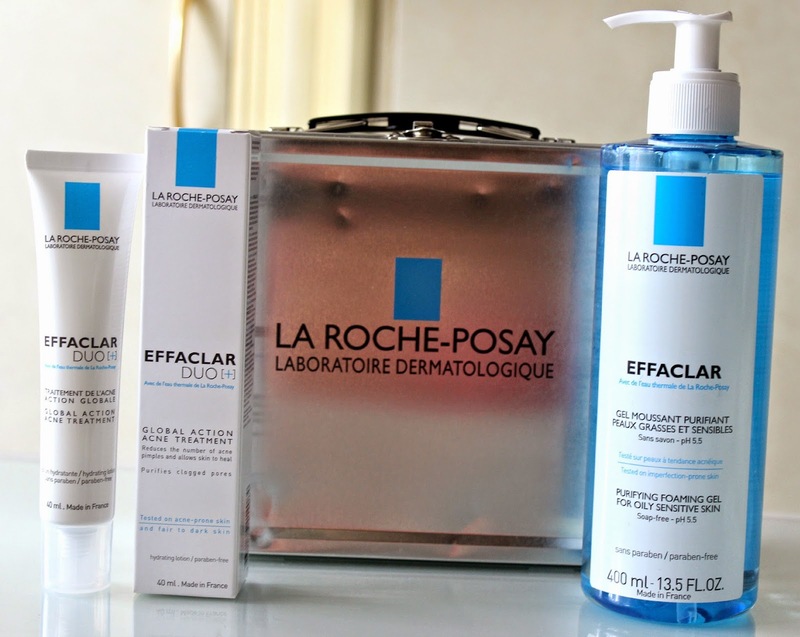 Have you tried the Effaclar line by La Roche-Posay? If so, have you noticed any improvements in your skin? * Disclaimer: Products were sent to me and have been reviewed in accordance with my disclosure policy. 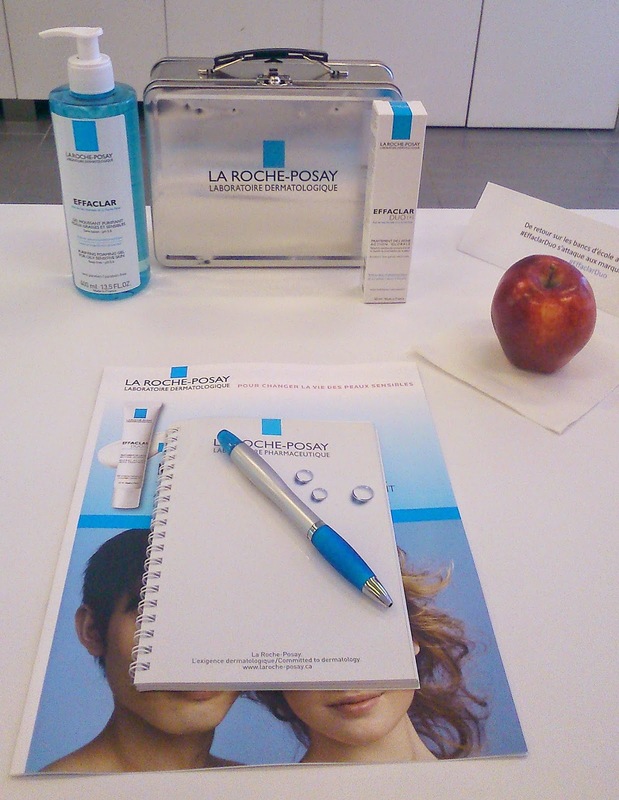 I love La Roche Posay--lucky you!! 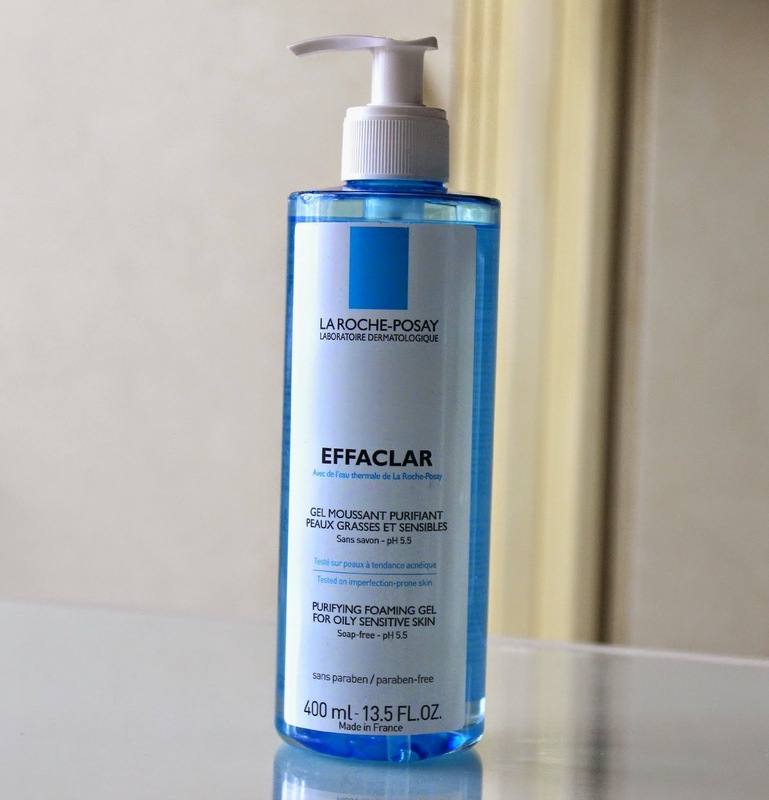 Lovely - I've only used two things from La Roche-Posay but loved them both tons. Love this brand and my mom swears by it. I need to get my hands on this kit! I just wrote a review on Efflaclar Duo+. It is an excellent treatment for problem areas. I swear by it. Haven't tried the gel cleanser yet. There is a zinc facial mist from La Roche Posay called Serozinc which I don't think is available in Canada yet but one to look out for. ! What's In My Travel Makeup/Beauty Bag? !